Posting pictures of our meals has become a routine. Over 25 million people show their love for tea by posting pictures on Instagram with hashtags like #Tea or #ILoveTea. 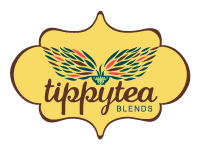 TippyTea took advantage of this trend to promote its variety of tea blends in foodies most popular social media platform. Inspired by the brand’s popular tea blends, we made interactive placemats and GIFs for Instagram Stories, so that everytime consumers felt like having a cup of tea, they would also feel like posting a story. This way we got Instagramers to love us as much as they love tea. 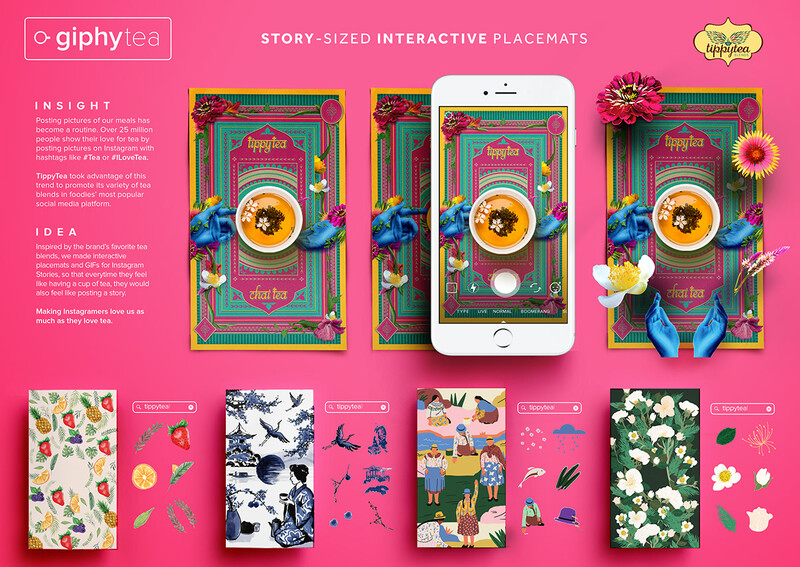 STORY SIZED INTERACTIVE TABLE MATS Inspired by the brand’s popular tea blends, we made interactive placemats and GIFs for Instagram Stories, so that everytime consumers felt like having a cup of tea, they would also feel like posting a story. 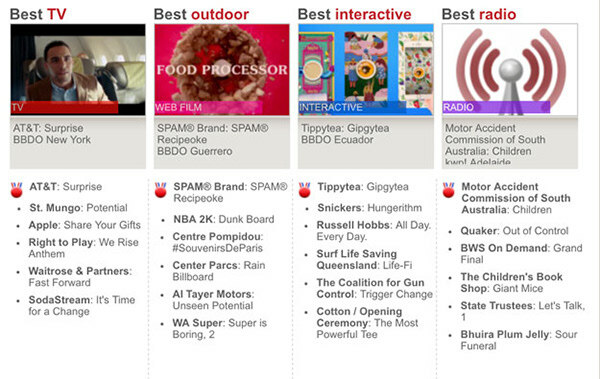 This way we got Instagramers to love us as much as they love tea.